Carissa Hessick with the UNC School of Law is interested in increasing transparency in the election of prosecutors. 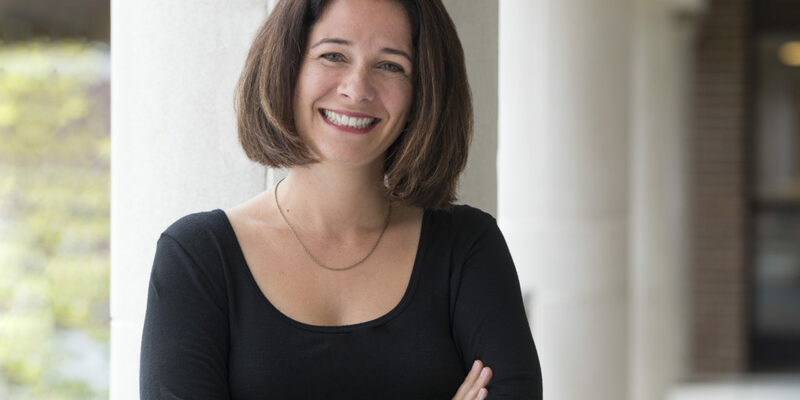 Through her research at the school of law, she hopes to create a national database that shows campaign contributions given to elected prosecutors. Hessick says that she does not believe many people know that local prosecutors are elected nor the amount of influence they have. Hessick’s research focuses on measuring the discretion that prosecutors use in their judgement on individual cases. The Prosecutors in Politics Project grew out of her own tweet about billionaire investor George Soros having made campaign contributions to a district attorney in Chicago. Hessick encouraged one of her students to look into campaign donations following the news that Soros had given money in the Chicago district attorney’s election. Soon after, news broke that Manhattan district attorney Cy Vance had taken money in high profile cases where he did not bring changes. One of the cases involved ex-Hollywood mogul Harvey Weinstein and the other involved two of President Donald Trump’s children. Hessick says that there’s no limit on district attorney candidates being able to accept these sorts of campaign contributions and there’s no ethical limit on them being able to accept it either. “I said, maybe we shouldn’t jump to conclusions here, but I bet he’d gets a lot of campaign contributions from lawyers because it seems like other DA’s do as well. That foundation was the Vital Projects Fund, Inc., which has interests in human rights and criminal justice reform.